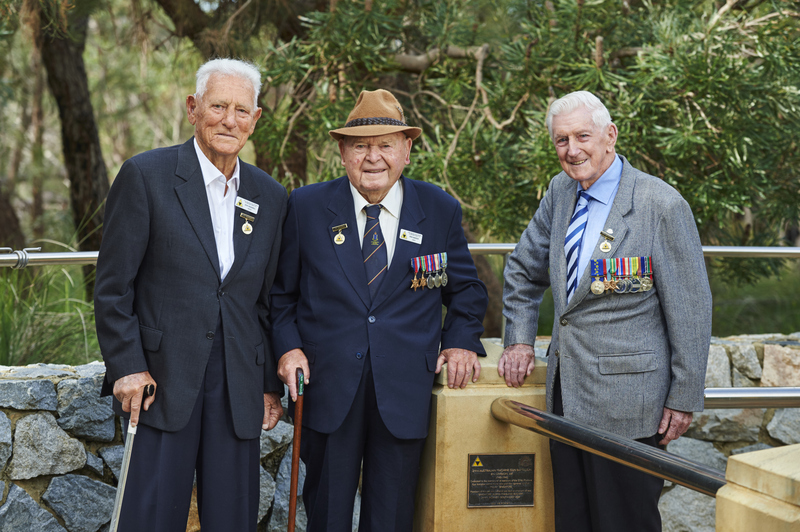 During the Second World War a machine gun battalion was raised for each division of the Second AIF. 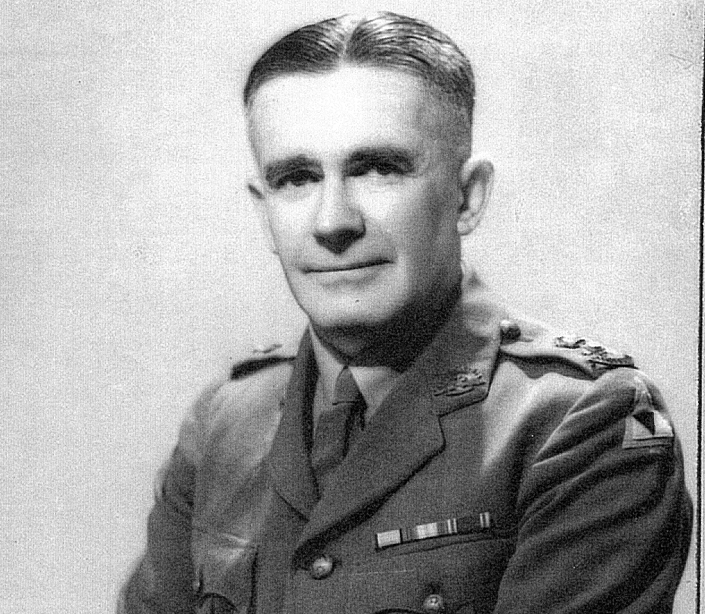 Western Australia’s 2/4th Machine Gun Battalion was raised as one of the support units for the ill-fated 8th Division. 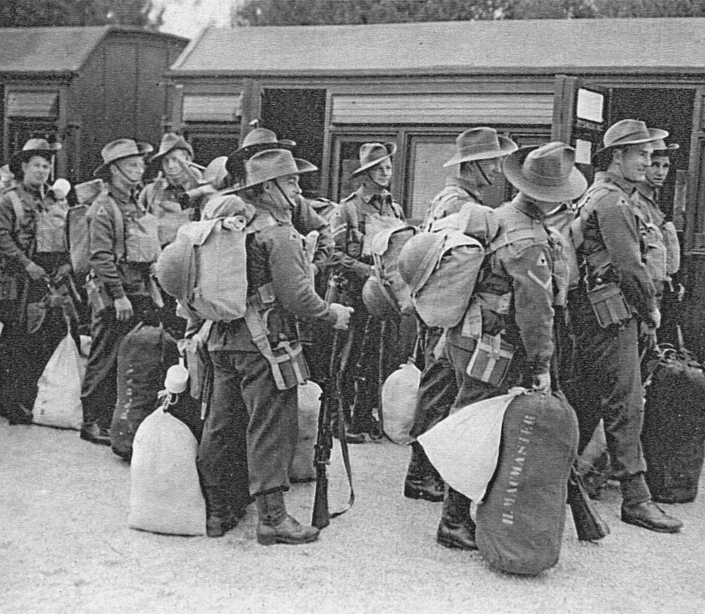 Formed with men from WA, they assembled at Northam military camp, east of Perth, where they carried out their initial training.